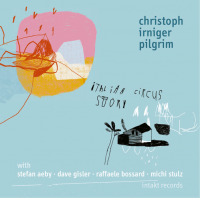 Whether by default or intent, Europe's Pilgrim communicates an artistic portraiture of progressive jazz. Framed on the sensibilities of travel and alluding to New Zealand's Mt. 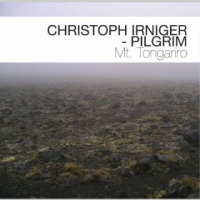 Tongariro as a core premise for the underlying themes, this quartet led by saxophonist Christoph Irniger pursues a signature sound and methodology. With ethereal overtones, budding passages, and succinct treks into the free jazz realm, the program encompasses blustery textural components, as the soloists' detail-oriented exchanges are modeled with authority and poise. 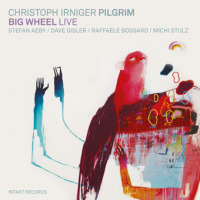 Featuring bassist Christian Weber's edgy arco lines and Irniger's eerie sax choruses, the band launches the festivities with "The New World," where stark imagery looms as an overriding factor. 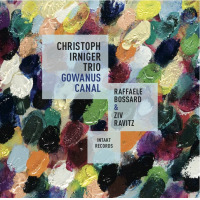 Here, they set the stage for a multi-phased venture, enhanced by pianist Vera Kappler's ever-so-delicate phrasing and concise chord clusters. The band morphs the piece onto an ascending motif, which could parallel the slow climb up a mountain. On "Chasing Dreams of Mt. Tongariro," a staggered rhythm creates an unsettling ambiance, gelled by the saxophonist's yearning notes, although the band switches gears on the rather stoic and moody "Dead Man." 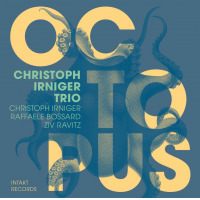 In other regions of sound and scope, the quartet kicks it up a few notches via flourishing melodies, amid Irniger's brawny extended note forays and soul-stirring thematic incursions, often reinforced by drummer Michael Stulz's punchy grooves. Mt. Tongariro tenders a poetic string of musical events. Unhurried, climactic in scope, and largely designed with memorable harmonic material, the music often takes on an appearance of a cherished shrine. Yet the differentiator relates to the musicians' openness and subtly articulated movements that surge onward with buoyant ebbs and flows. 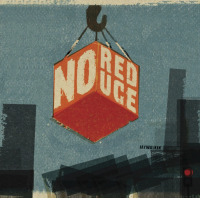 It all translates into a broadly entertaining forum that seeds the antithesis to more familiar modern-jazz passageways. Track Listing: The New World; Pathfinder; Chasing Dreams of Mt. Tongariro; Dead Man; Mt. Tongariro; Moving Moment (for Katrin). 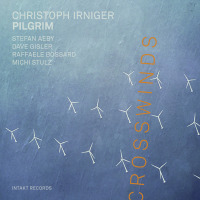 Personnel: Christoph Irniger: tenor saxophone; Vera Kappeler: piano; Christian Weber: bass; Michael Stulz: drums.